Originally founded by Tod Larson, TEL Investments was purchased by his brother Tim Larson upon Tod's retirement. Westwind Rental Management continued Tod's focus and passion for providing honest, exceptional service to his owner clients who are looking for great management and renters in search of safe, well-maintained homes. J & J Property Management extends the Larson's legacy while ushering in a new era and taking that vision to new levels of investor advantages with improved technology, better systems and a renewed sense of direction in service and standards. Jess is an expert agent that has the strong organizational and leadership skills to steer Westwind in a forward direction. She has the authority to deal with all aspects from owner to tenants. 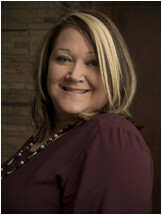 Jess handles accounting and acts as our owner representative. She loves being with her family and friends. 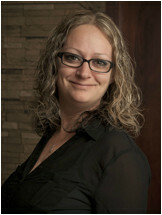 The first point of contact, Krystle, is the front desk administrator that can handle any situation that may arise. She can find the best solution quickly and point you in the right direction. She acts as our tenant representative. She is a great mom that has 2 amazing kids. 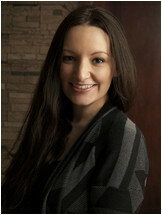 Jess is a rental management professional that knows the ins and outs of the business. Her experience is invaluable from owner inquiries to tenant relationships. She specializes in the maintenance of units and runs the office location. She loves spending time with her family. If you own properties and would like to engage our services, please fill out the form and we will get back to you as quickly as possible. If you are in the market for renting your next home, please click the button to view our available properties.